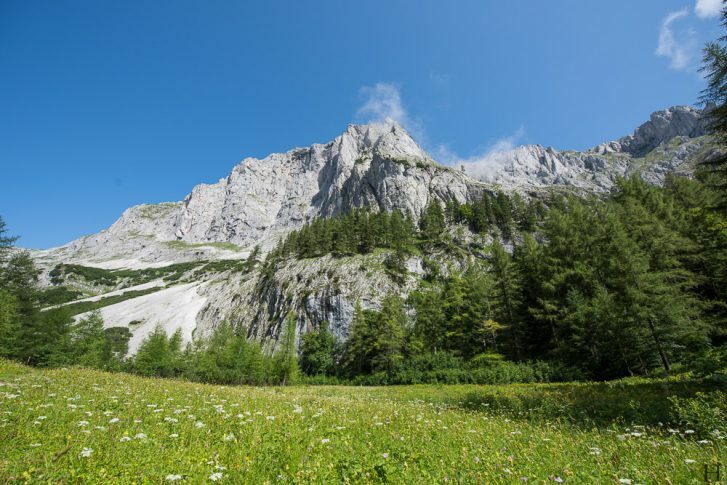 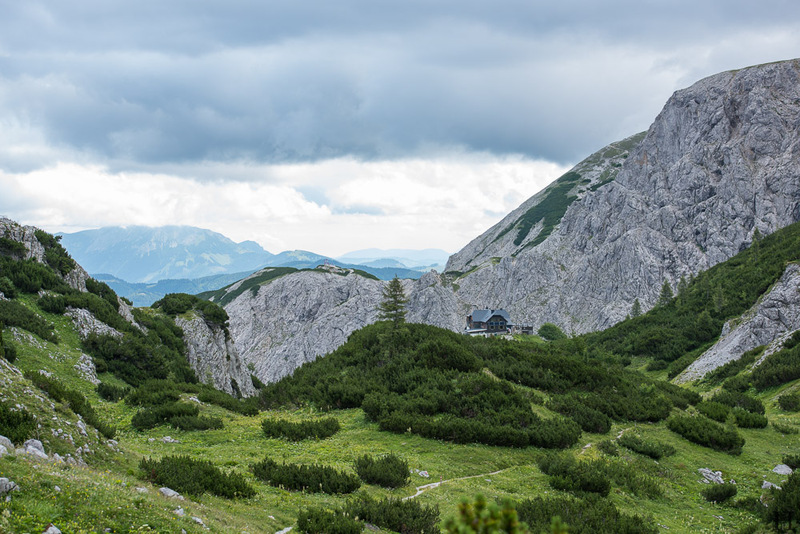 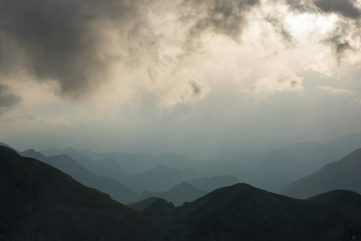 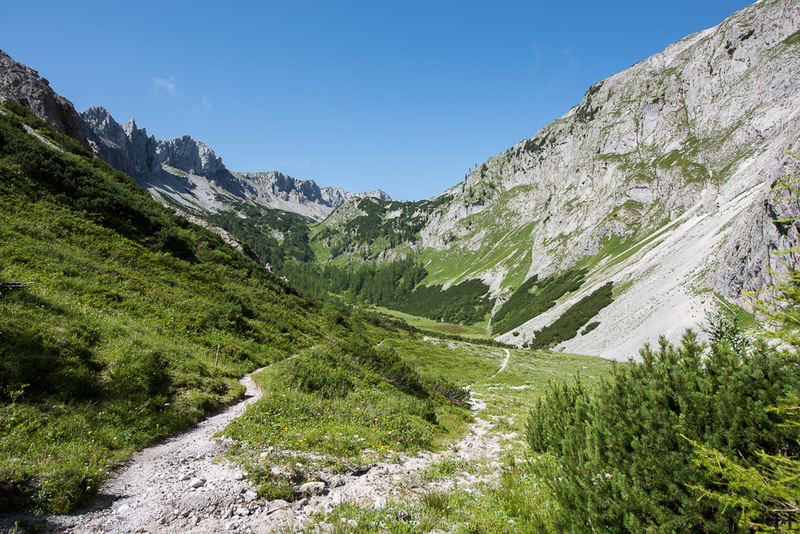 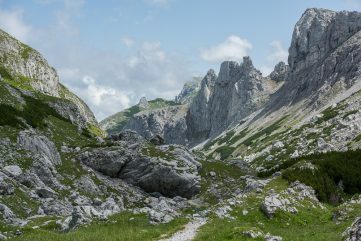 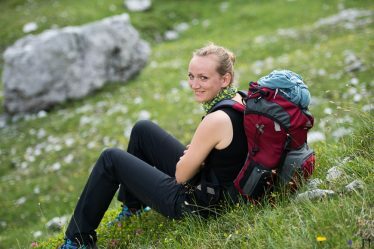 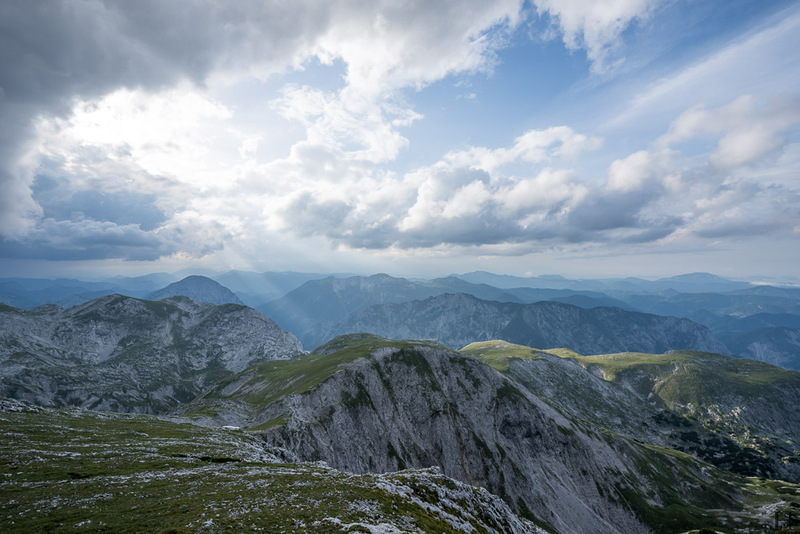 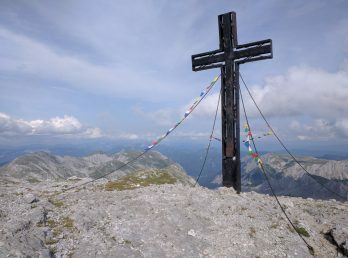 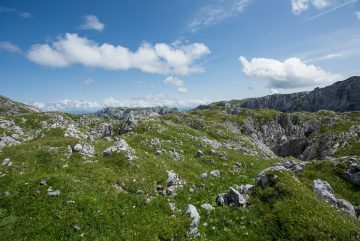 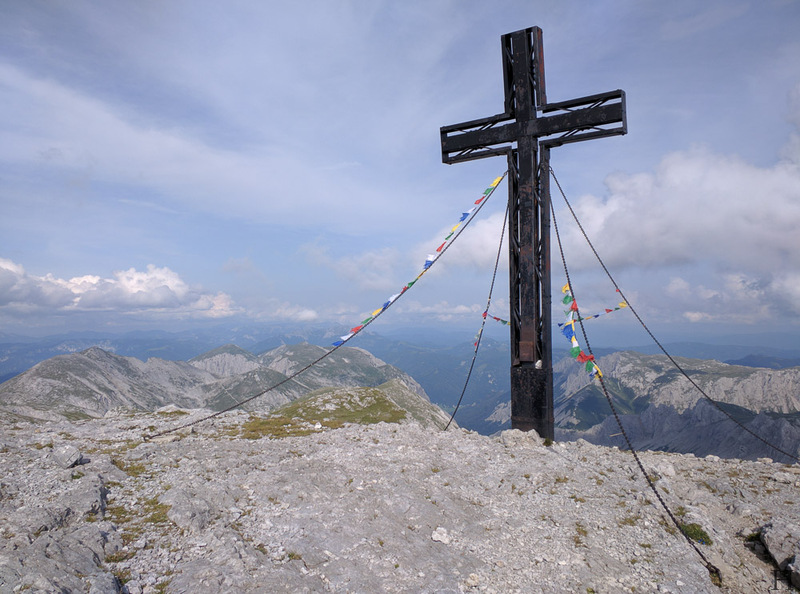 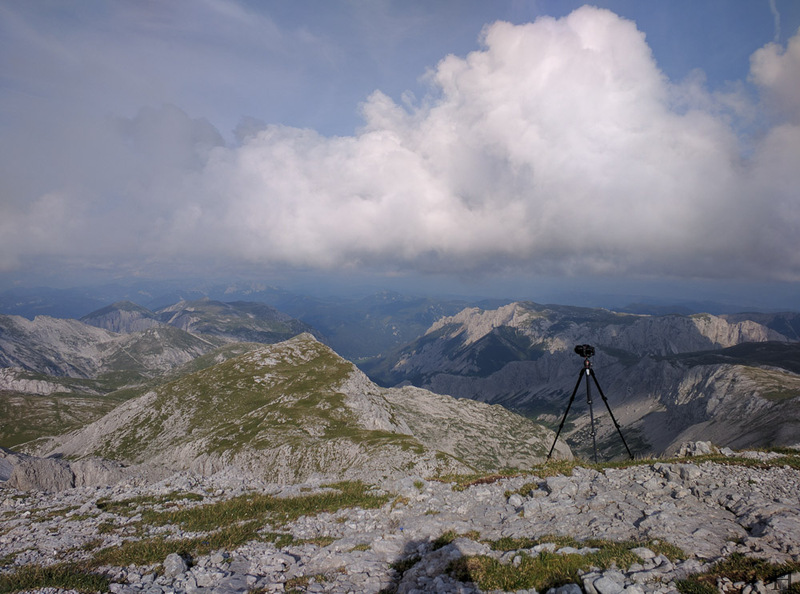 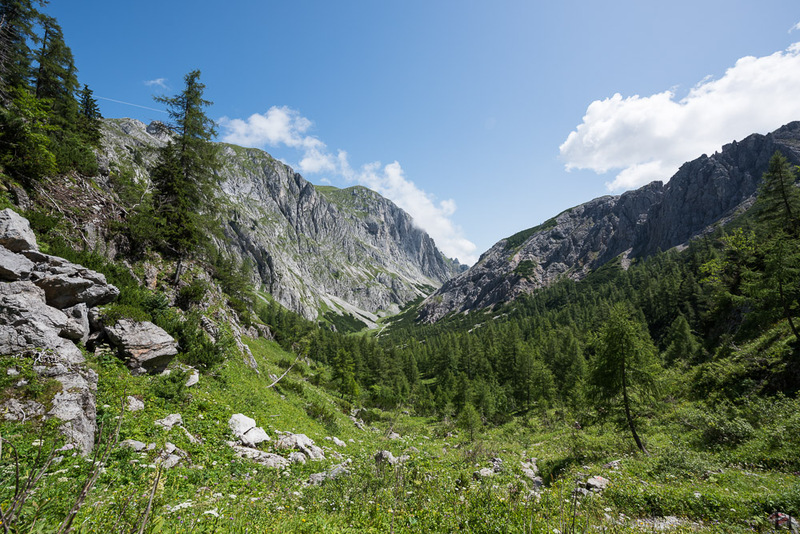 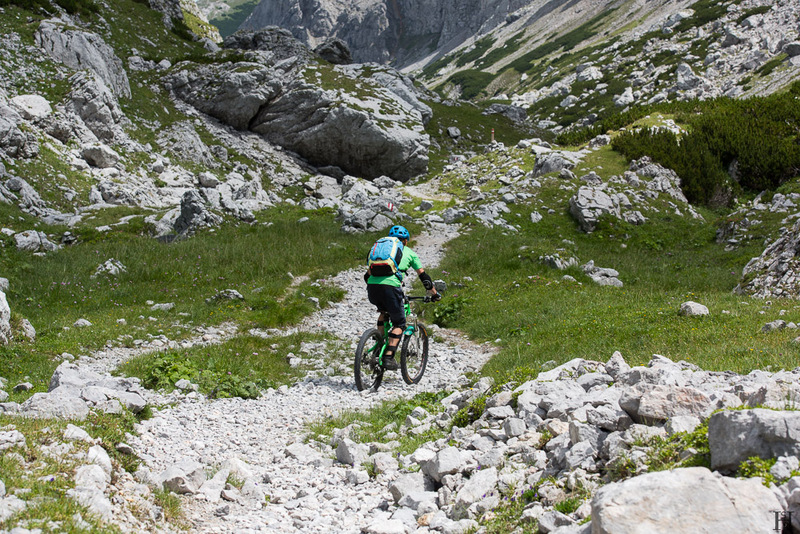 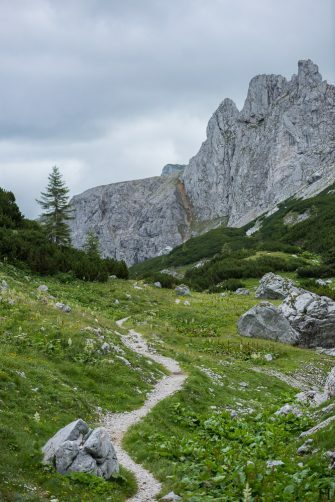 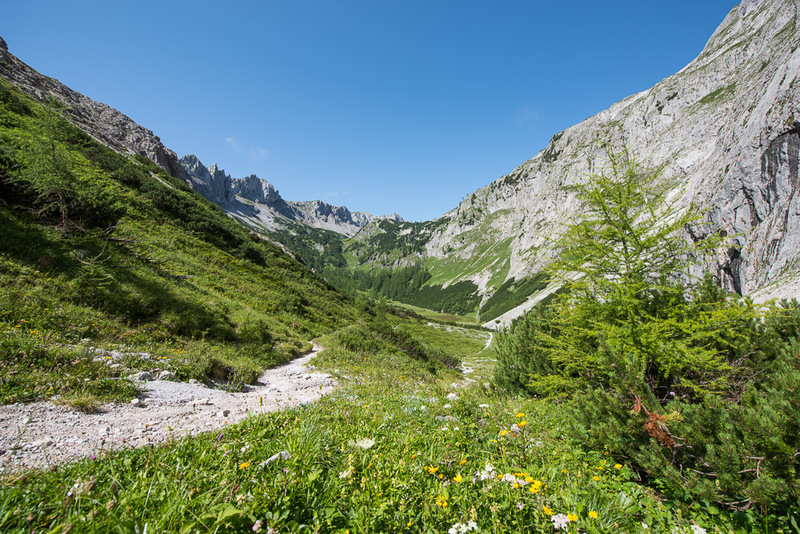 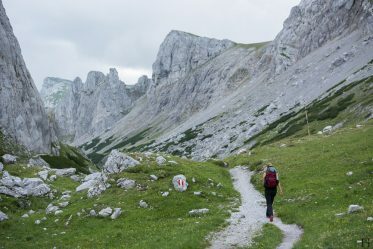 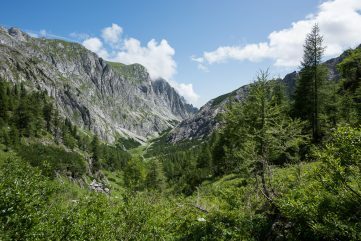 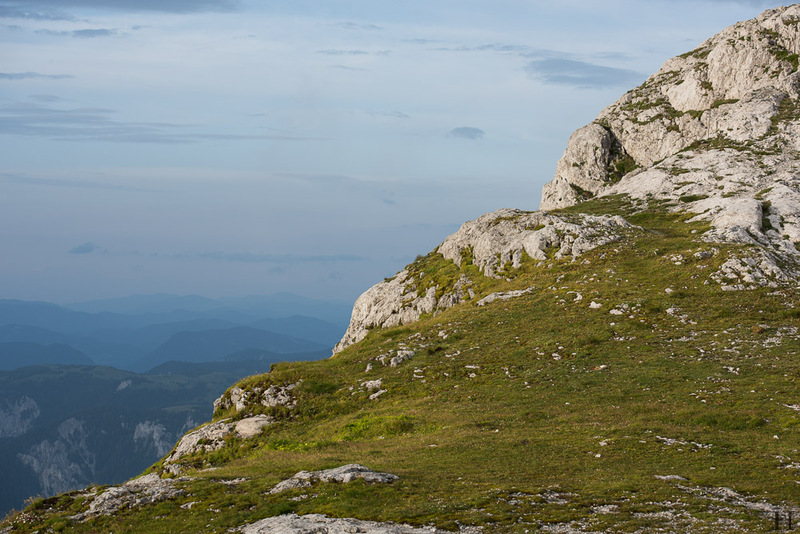 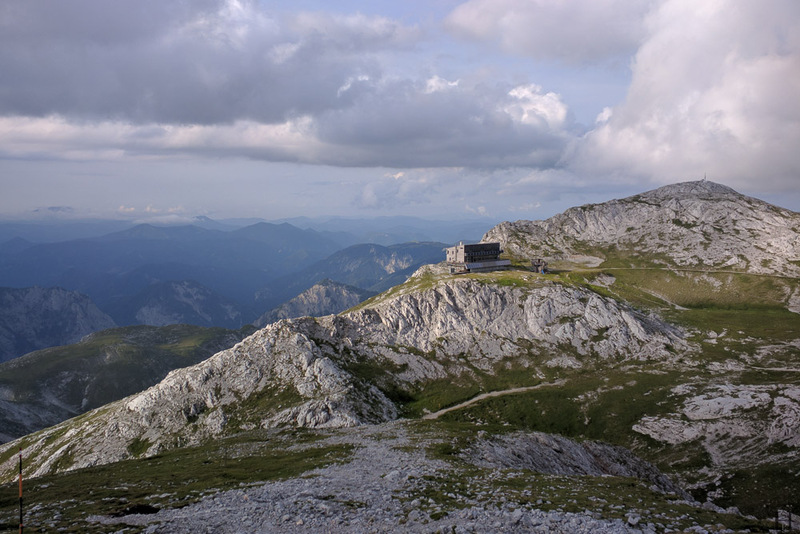 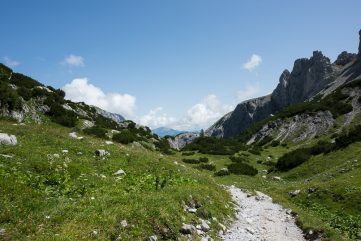 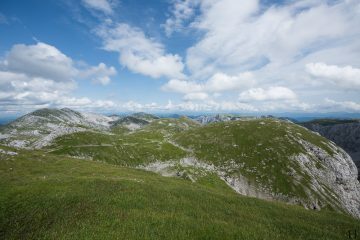 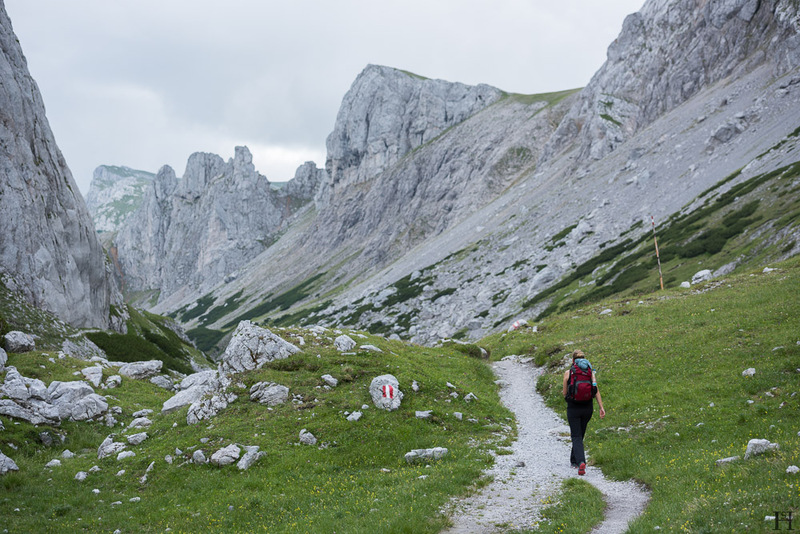 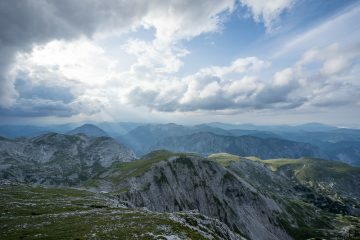 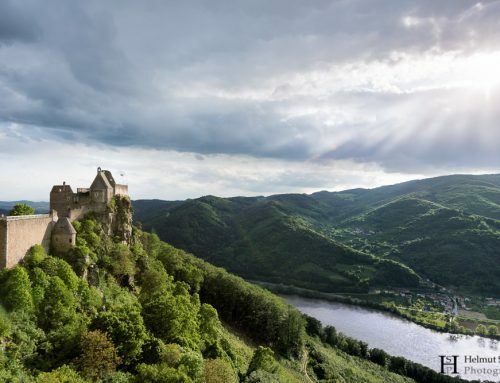 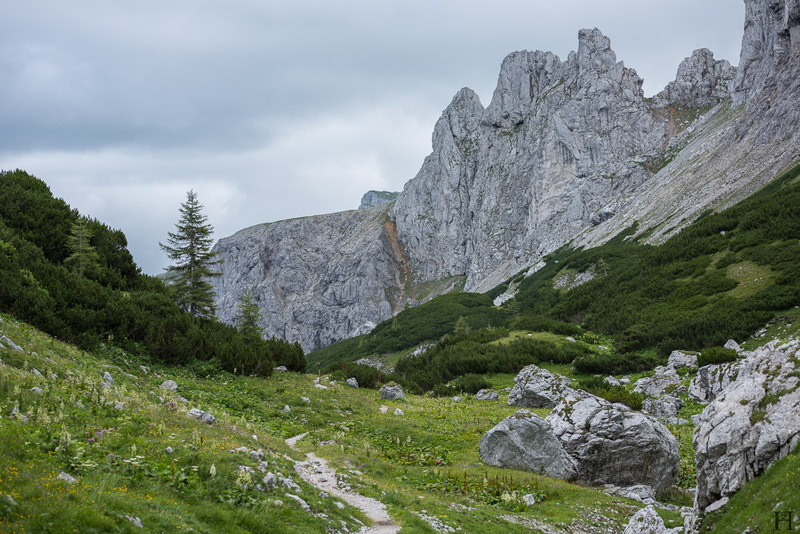 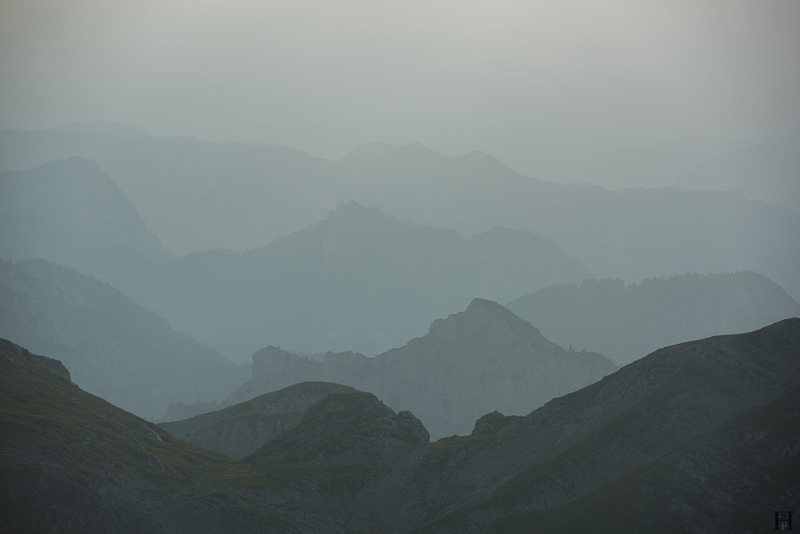 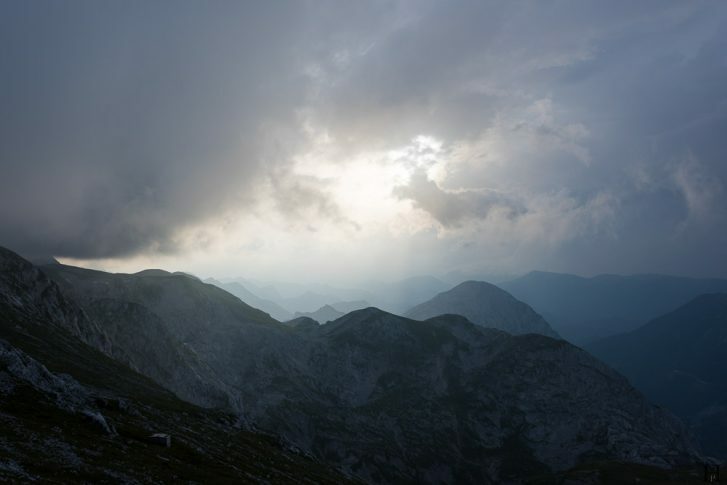 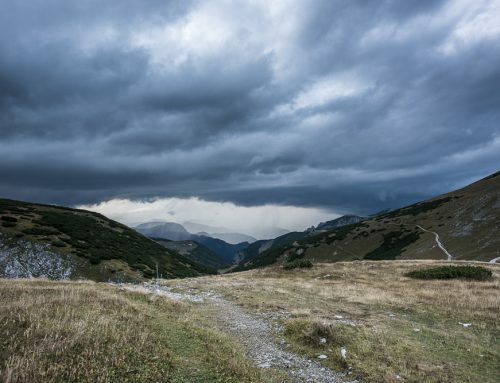 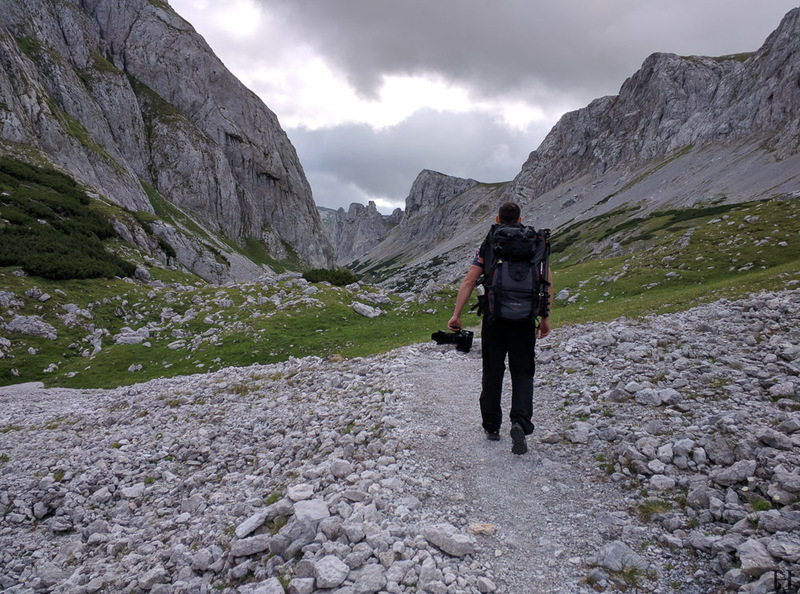 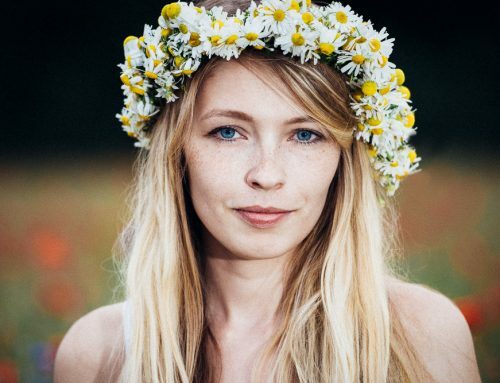 The mountain calls… In the north of Styria lies Mount Hochschwab. 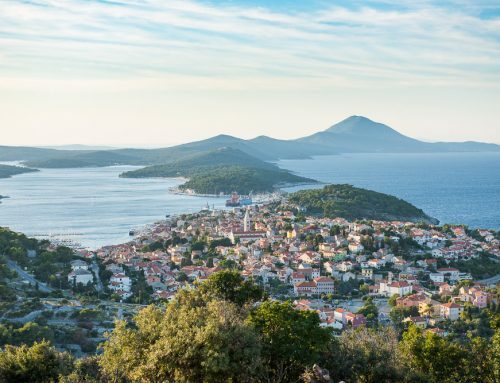 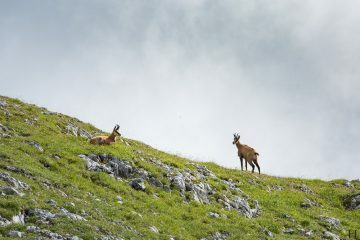 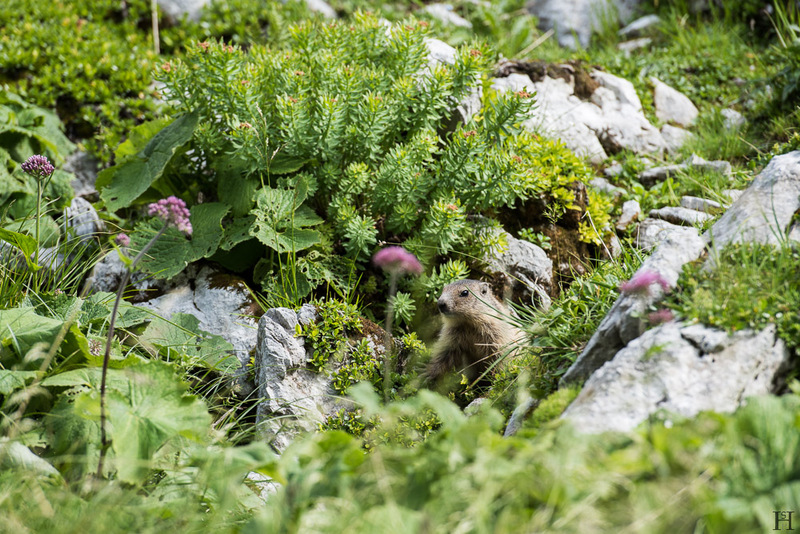 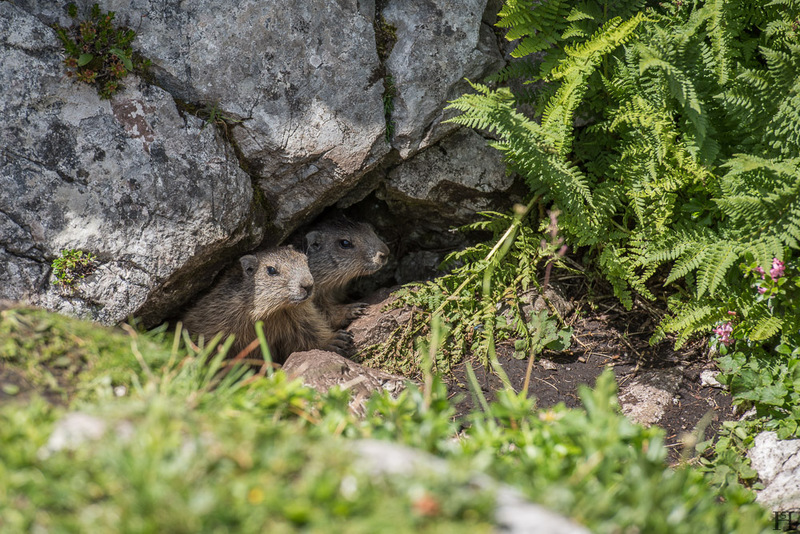 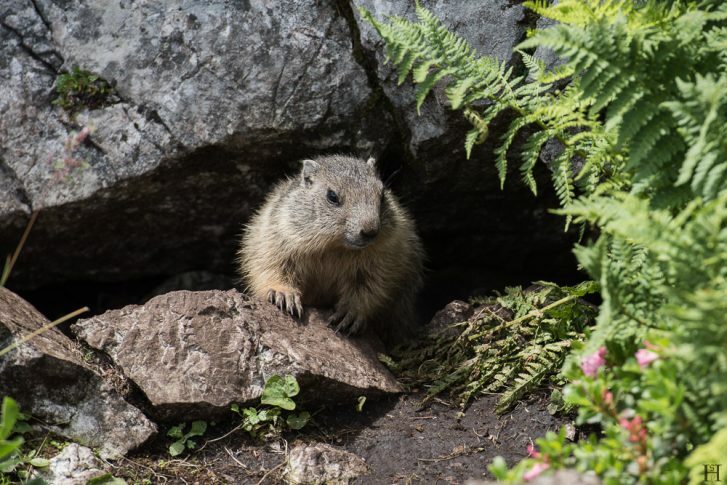 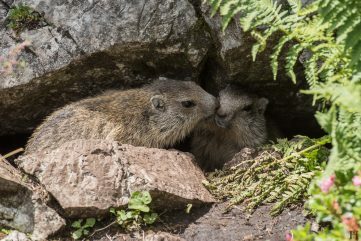 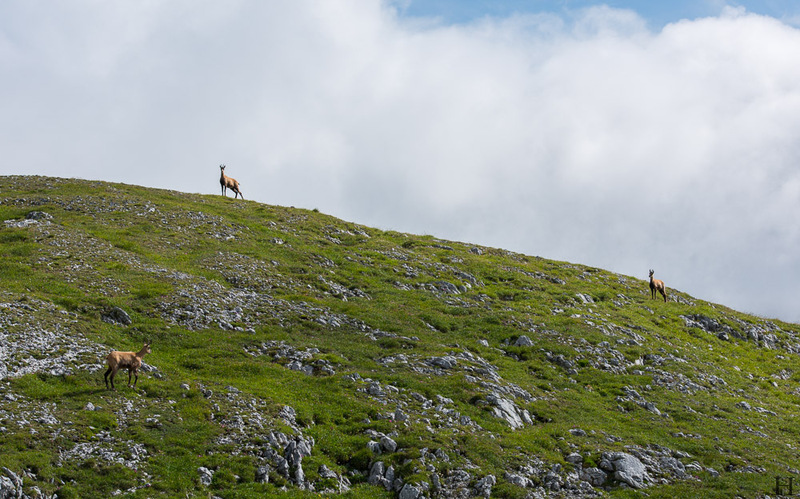 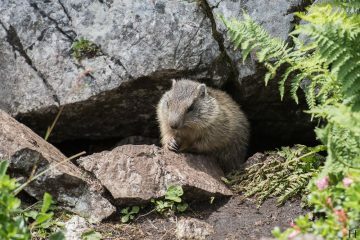 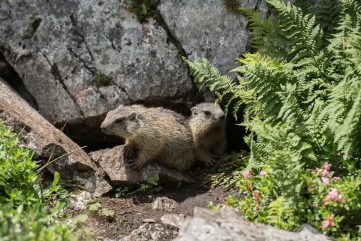 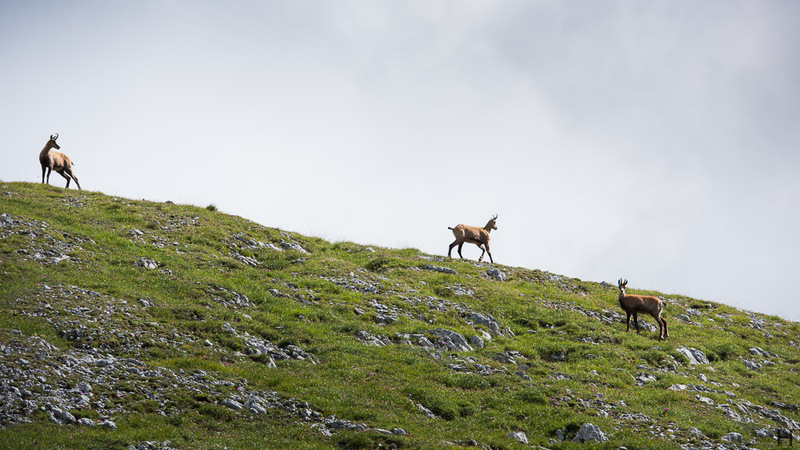 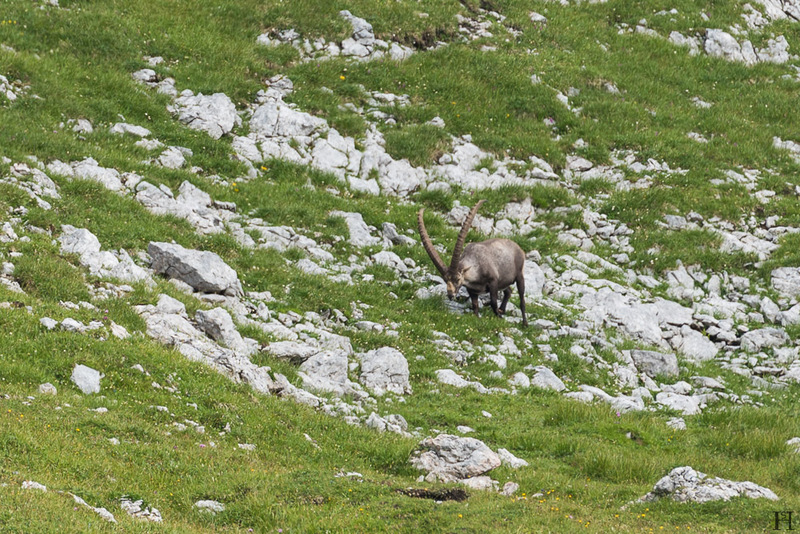 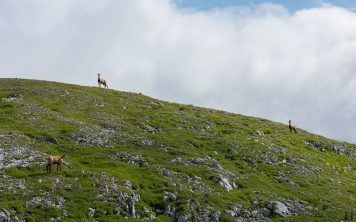 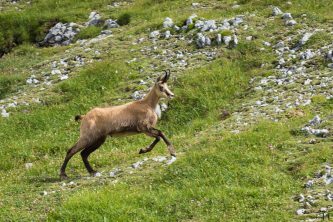 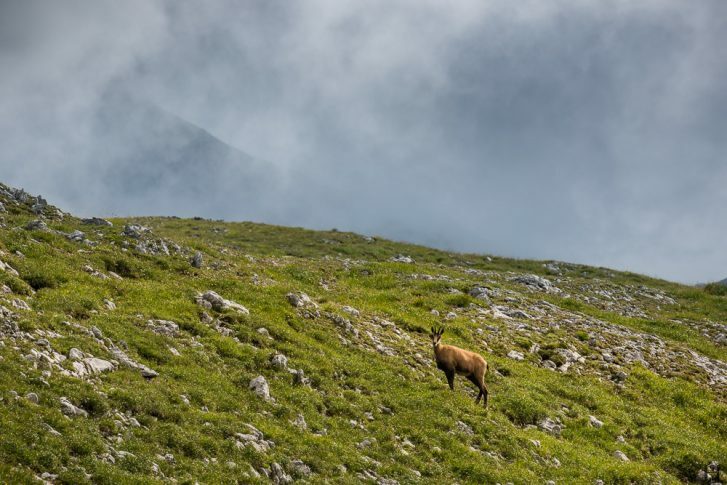 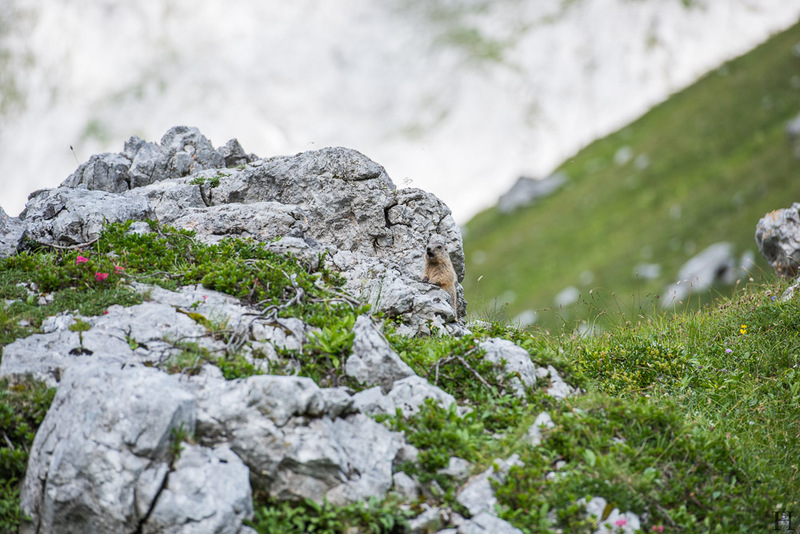 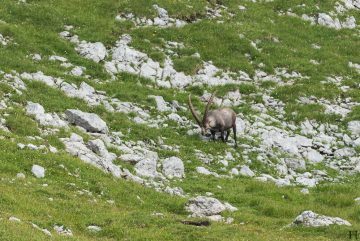 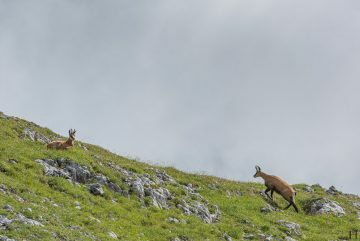 This wonderful mountainscape is home to tons of animals like groundhogs, chamoises and alpine ibexes. 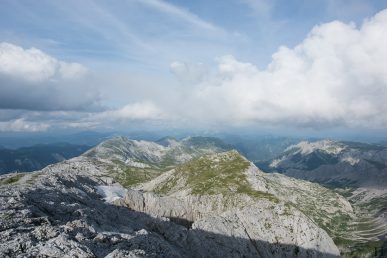 Quite some time ago I grabbed my camera (with way too much additional gear) and made my way to the top to bring you folks some amazing photos and a short video clip (only in German).